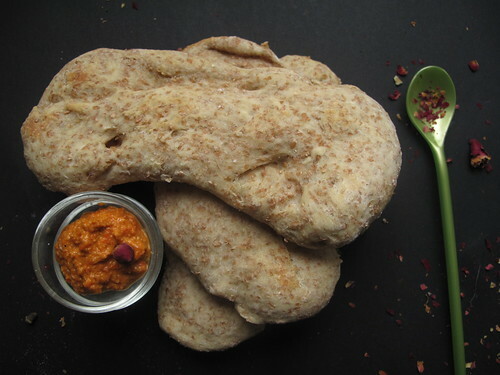 Wholemeal Pita bread, in all of ten minutes! You can hear the pride in my voice – ‘It happened at the gym’, I say as I hobble about in my sneaker-clad feet. That way, no one can curse me for having a fat behind and not doing anything about it. Well perhaps, except P, my esteemed colleague, who lets me know I look like Paddington bear! What a compliment; to which I respond, ‘Oh thanks, I’m fat’ and he says ‘No you’re not’. 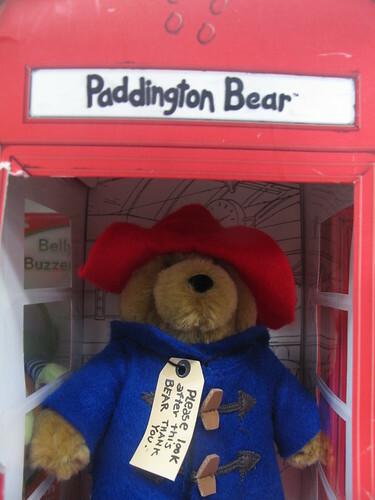 Paddington wasn’t fat; he was a bear who came from Peru, sent by Aunt Lucy!!!!!!! 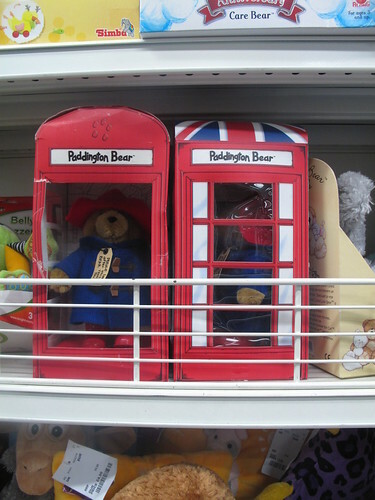 I say to him, ‘Have you seen a slim bear?’ He says ‘If someone calls me Paddington, I would feel honoured for the bear is more svelte than rotund, loveable and popular with the ladies’! Very reassuring for me. Actually, it was freezing in my office on this fortuitous day I’d forgotten to bring my red fleece to work and sat in my swivel chair, with my duffel coat on. 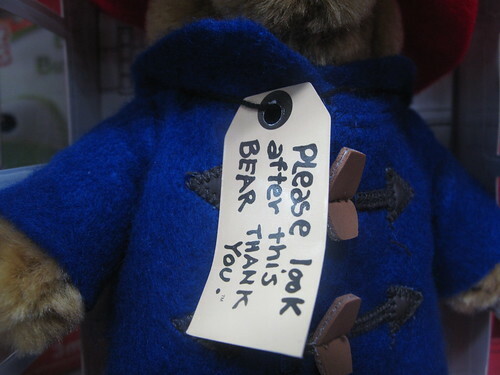 But then I cast my mind back to the photo of Paddington I’d taken in London so long ago and I remembered he had on a cool blue duffel coat….kind of like mine, save for the difference in colours! At that point I said to P, ”oh, I remember now that he does have a coat on ”Believe me, there will be no cookies and cakes for this fella in 2010, maybe macarons and other delights but….we’ll have to see how this progresses. When in the Autumn, I got a bit tired of walking and took up gyming, I attacked it full on. Getting out of bed, getting dressed and heading straight for the treadmill was the best thing that could have happened to me, till I stopped because of a pain in my ankle that refused to go away and caused me problems. For weeks, I would sit down and once I stood up, for the first 30 – 60 seconds I would have problems walking. After a month or so, it stopped. Till Friday night, New year’s day and Bridget Jones diary. Lounging in my husband’s orange recliner, I put my feet up with total and careless abandon while Bridget and Darcy traded nasty comments between themselves. 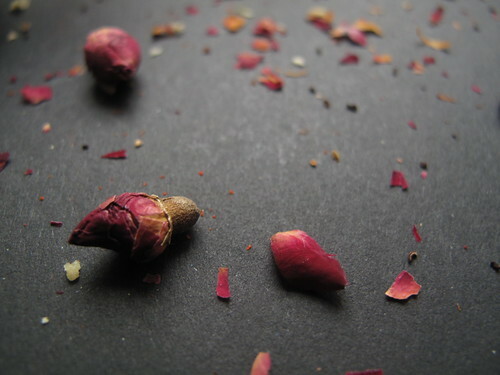 During the ‘break’, I stood up to get my crying son out of bed, upstairs and found my right foot completely buggered, so much so that I had to crawl up the stairs – quite a funny sight. Anyhow, it turns out on Monday morning that I have torn a ligament in my foot. So much so for my walking 3 times a week, hobbling is far more appropriate! So, if you ever need a banner raised up as to why it is a good idea to ditch the gym, look no further, you’ll see me raising my board up and being a serious fashion guru in sneakers…..at work!!!!! Hmmm, my New Balance walking shoes will finally get their money’s worth in the next few weeks for they’ll have no choice but to provide the ample support required to mend the torn ligament in my right foot! 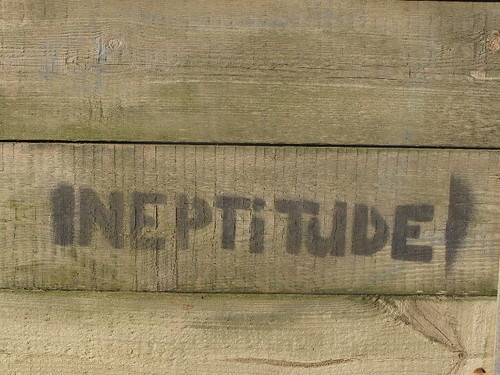 Please don’t talk about inefficiency or ineptitude. I tried. 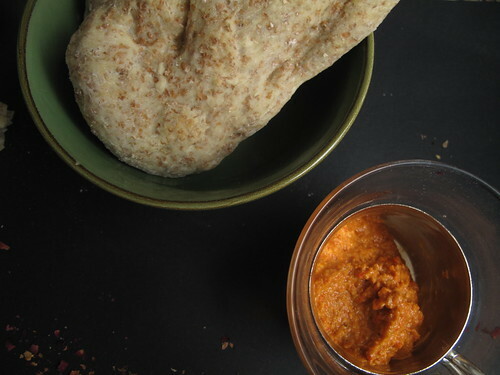 On a great note, here is a great bread recipe that will cause no damage, especially as it is made with whole-grain flours, keeps for up to 2 weeks in the fridge and requires little or no kneading! 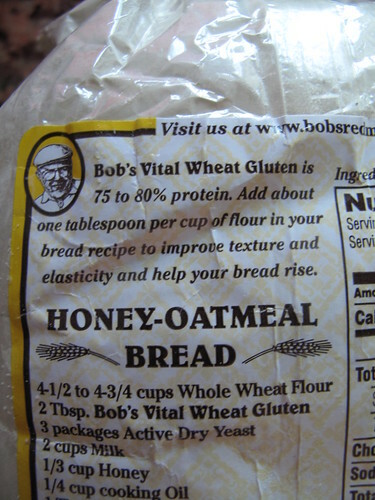 Adapted from Zoe and Jeff’s recipe and using tips from my King Arthur’s Wholegrain Baking book, p. 150. 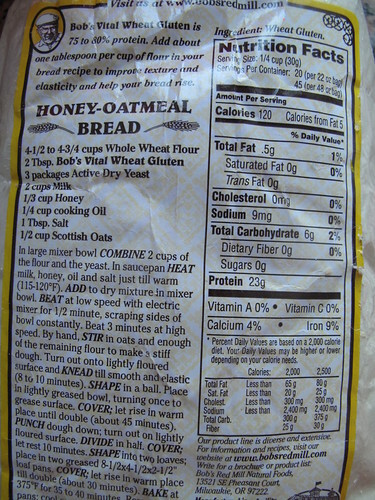 I made half the quantity in this recipe and I used semolina flour ’cause I didn’t have any white flour at home! 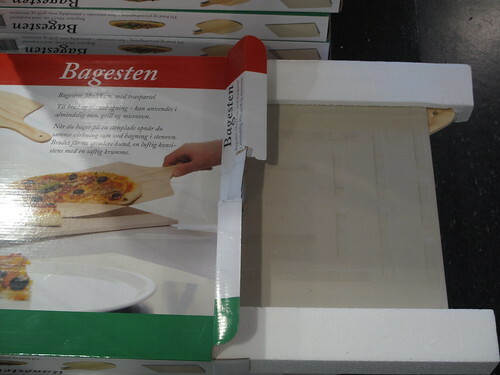 To be honest, I’ve been looking for a pizza stone for ages. When we went to Rome, I searched and on return home to the Netherlands, I did the same, to no avail. My final plan, which never materialised was going to a DIY shop to get some unglazed terracotta tiles but I was a bit nervous about that. 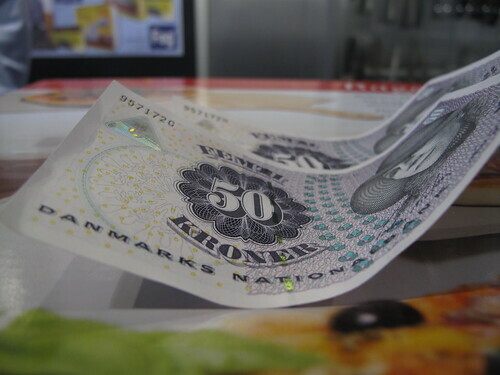 So when I saw it in Copenhagen for peanuts, I snapped it up, without my usual dilly-dallying and hand-carried it home, giving the air steward strict instructions that nothing was to happen to it when he took it over to the front because it wouldn’t fit into the overhead lockers! Thankfully, it made it unscathed. 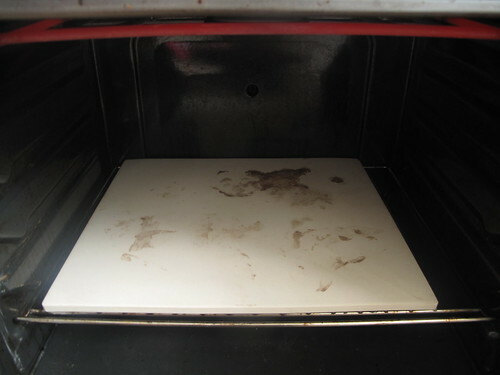 So, put your pizza stone on an oven rack, placed at the bottom (the stains on the stone are signs of serious use….. great pizzas have been had!). If you don’t have a stone, use an oven tray! 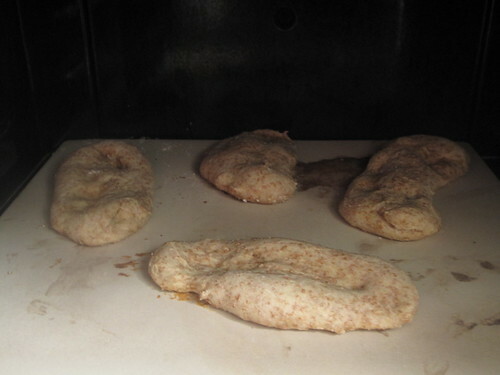 Preheat the oven to about 230 degrees Centigrade (about 450 degrees Fahrenheit). 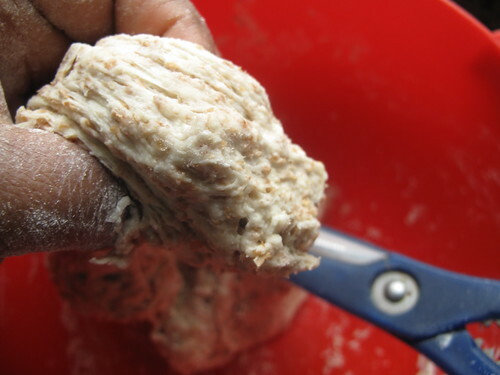 Let that heat up for 10 minutes then start preparing the dough by flouring the top and snipping up a bit of dough. 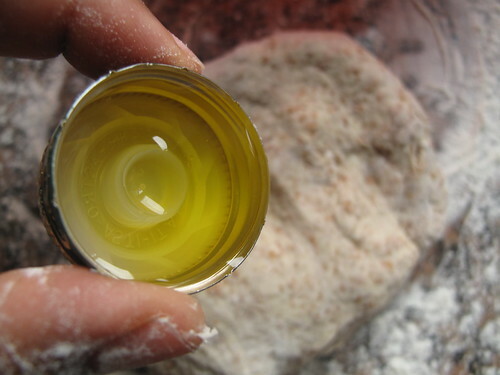 To this dough, add a teaspoon of olive oil and knead it in. 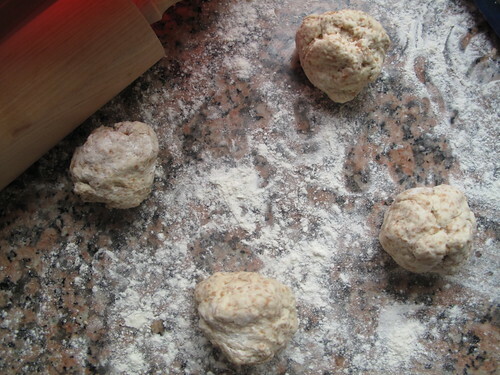 Next, divide up the dough into as many portions as you would like. Each should be about the size of a small orange. 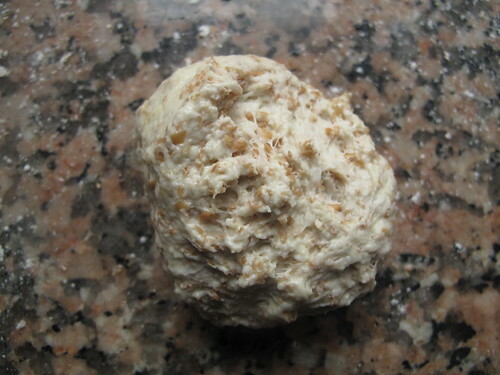 Then on a lightly floured surface, roll out the balls, and be minimalist with the flour, using only what is necessary (unlike me!). 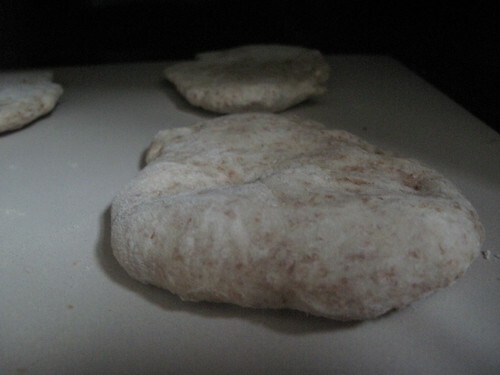 I shaped mine into longish ‘flatbreads’, which were about 1/4 inch thick. 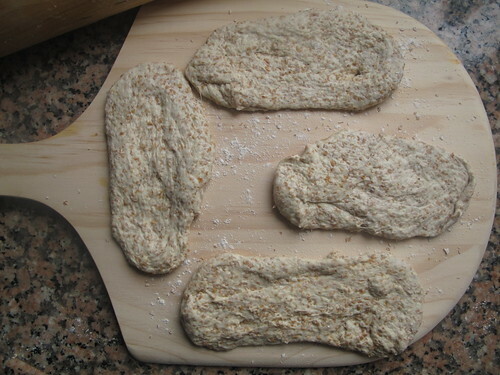 When done, lightly flour peel and place bread shapes on, then slide onto stone. 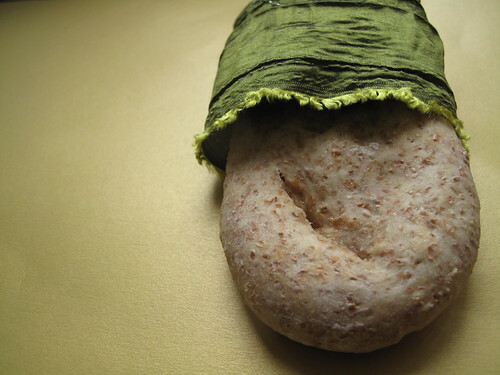 After a few minutes, you should notice the pita breads start to balloon…though I haven’t quite accomplished the ‘Levant’ pillows but I will continue trying! Let bake 3 minutes on either side and then remove from oven. Turn oven off and let stone cool down. 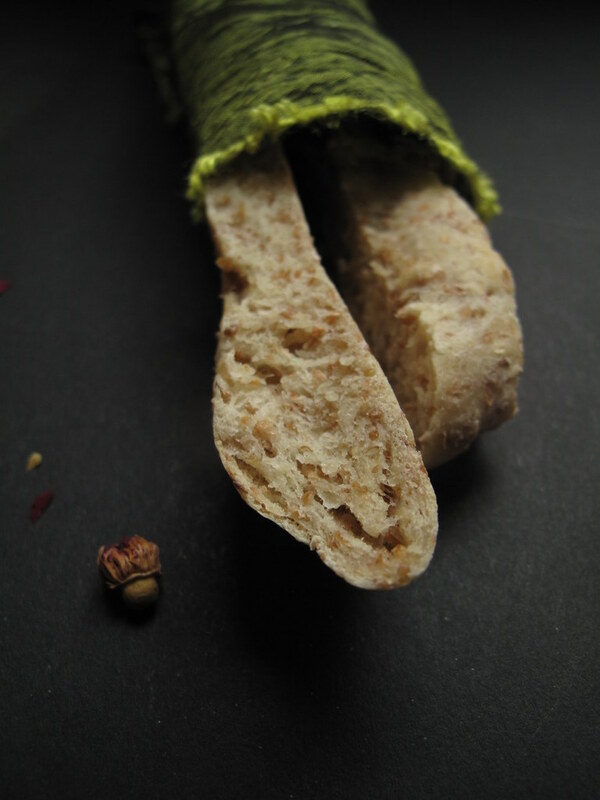 Stack and wrap pita breads in a tea cloth so they stay soft. They may not look like a $1 million, but they taste wonderful! 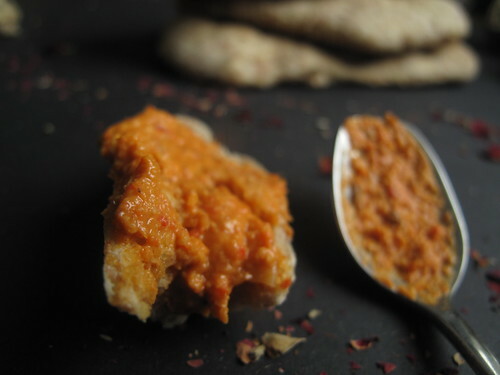 Or use as bread sticks and enjoy with a tasty dip, like say, for instance Muhammara or Hummus!!!!!!! If not using immediately, keep in tea towel or freeze! 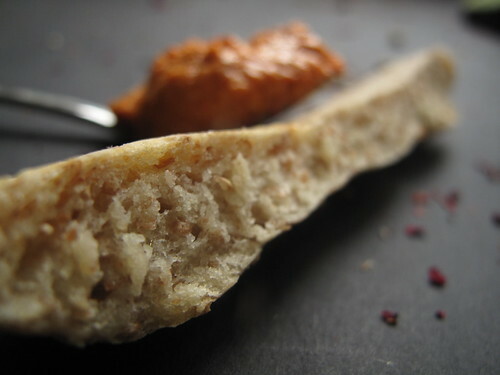 I’m sending this on to yeast-spotting, a weekly showcase of yeasty and bready recipes!